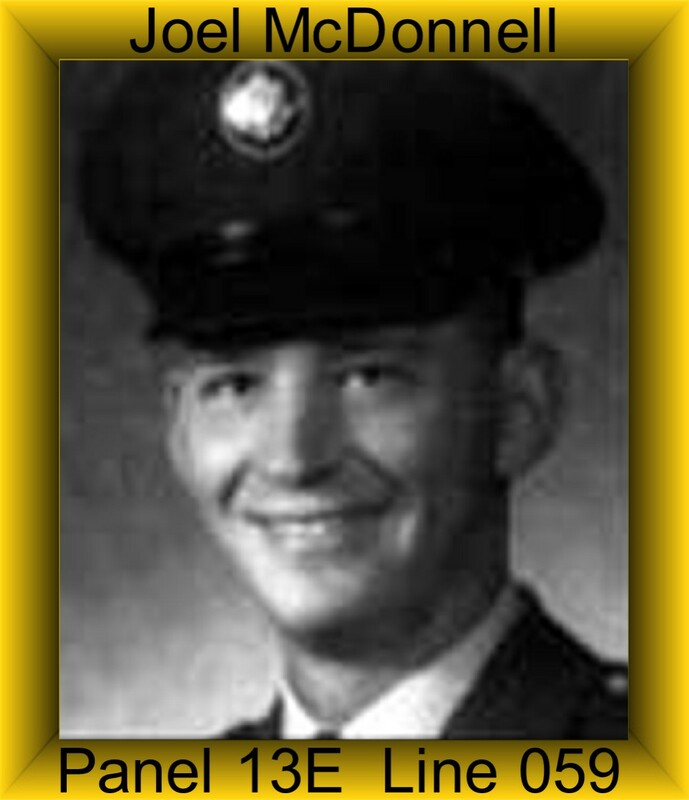 Joel was assigned to Charlie Troop on July 26, 1966 and was Killed in Action on December 18,1966. Joel was a Pilot of an UH-1D helicopter. Joel was awarded the National Defense Service Medal, Vietnam Campaign Medal, Vietnam Service Medal and a set of Army Aviator Wings. If any family member of friend reads this blog, please contact me as I am looking for pictures and personal stories about this brave man.